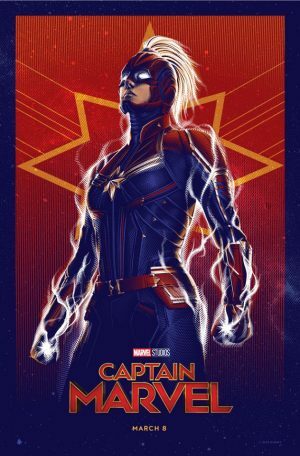 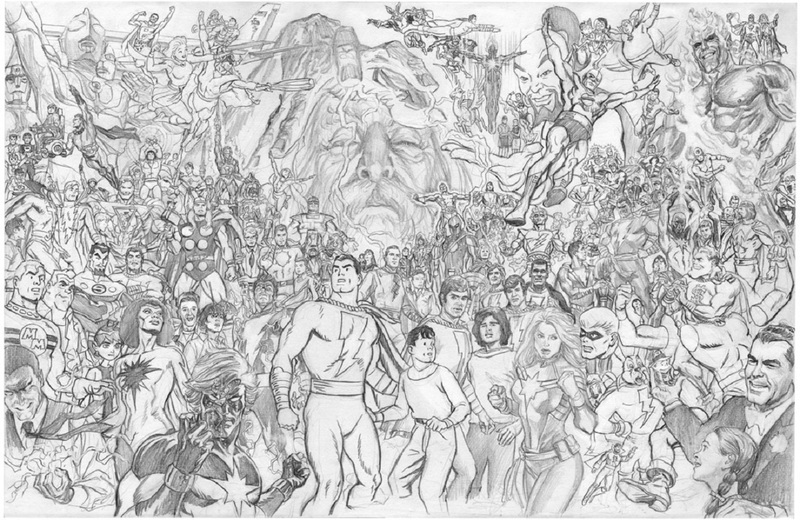 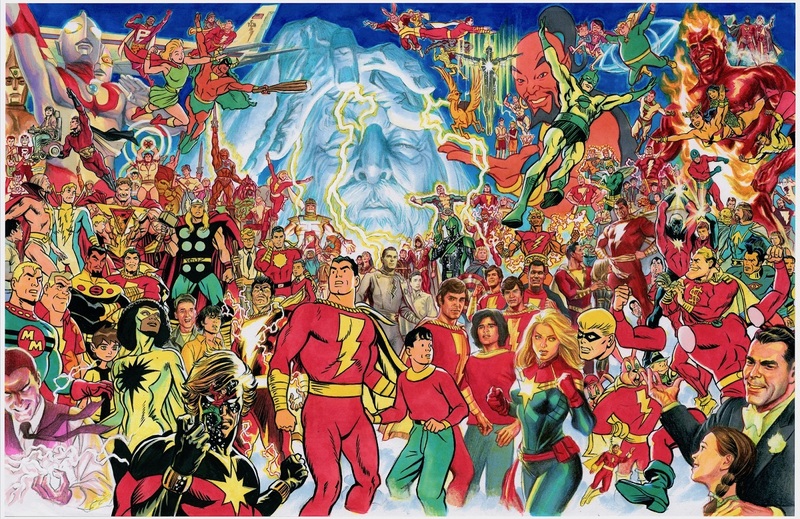 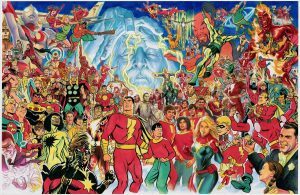 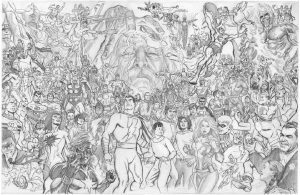 Alex Ross Unveils Shazam and Captain Marvel Influenced Heroes Through Comic Book History! Nerdist had the above and below scoop. 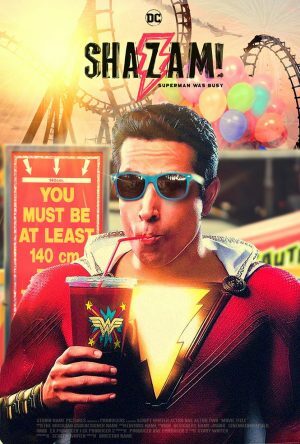 …and DC’s Shazam are films both remain in theaters today!